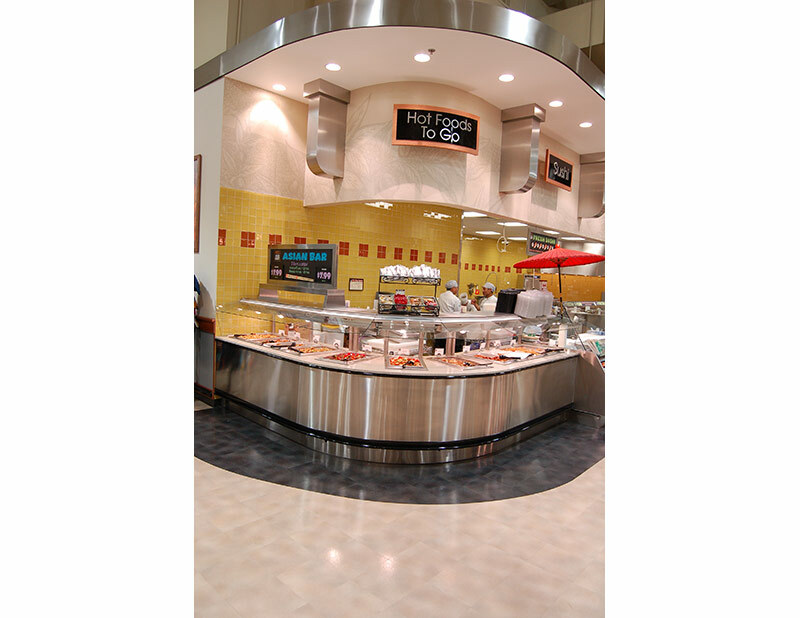 FSE is the designation given to an array of cases that fall into the realm of heated food service. 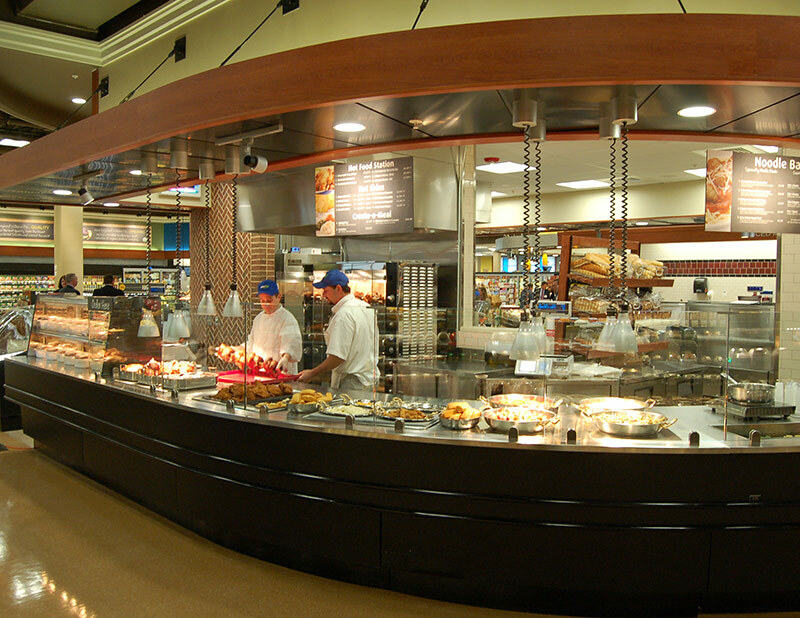 When you need a unique food service solution, or just an innovative update to a trusted standard, FSE merchandisers are your answer. 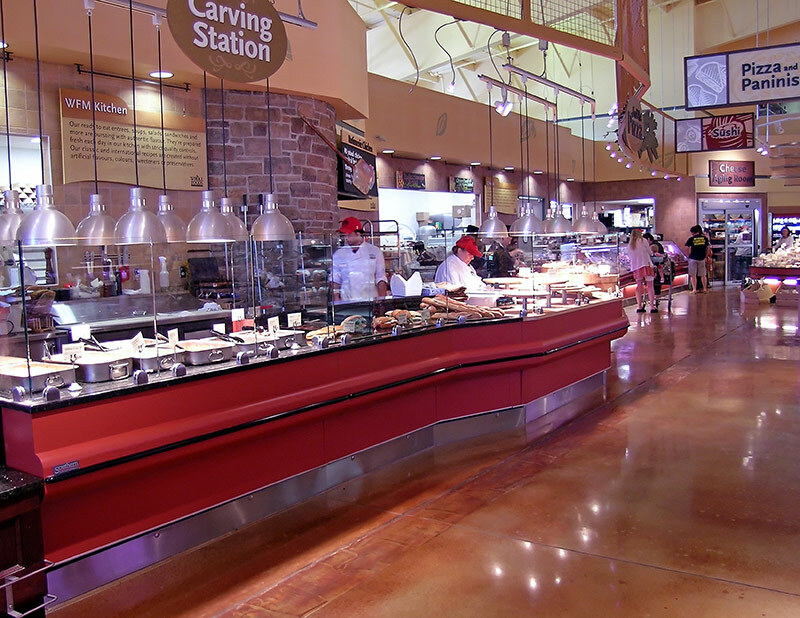 From carving stations to hot nut service cases, and everything in between, partner with Southern to make your food service vision a reality. See below a small example of FSE projects in the field.